President of the National Council of Women (NCW) Maya Morsi said that Egypt would host the Women Economic Forum (WEF) in March 2020, according to an announcement by president of WEF Harbin Aurora. During her participation in the 25th annual meeting of WEF on April 11-16 in India, Morsi said that the WEF serves as an international forum for empowering female leaders in all fields and enhancing communication between women globally. She added that the WEF has inspired female entrepreneurs, writers, politicians, thinkers and presidents worldwide. Morsi said that the Union of Females in India invented the WEF in 2015 which contained 100000 members from 150 countries. Egypt would organize the forum in coordination with the President of the ‘Works’ Company, Nemat Khali. 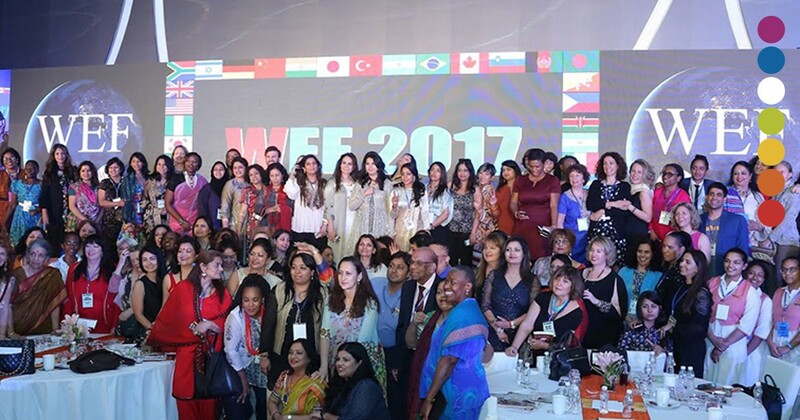 According to its official website, the WEF is a multinational forum platform enabling women and leaders from all walks of life worldwide to expand business opportunities and enhance personal influence through networking across borders, while being inspired by some of the world’s most successful entrepreneurs, authors, thought leaders and celebrities.